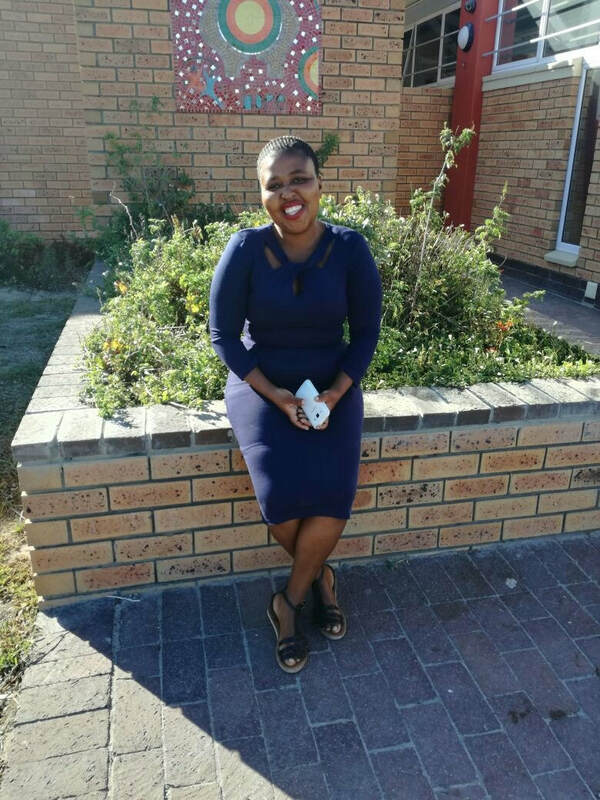 Throughout South Africa, HIV positive children and adolescents are specifically at risk and are struggling to access the age-appropriate medical care they need. We work to strengthen the local government clinic in Crossroads to provide appropriate child and adolescent HIV services, through offering medical expertise and facilitating treatment and support clubs for HIV positive youth. 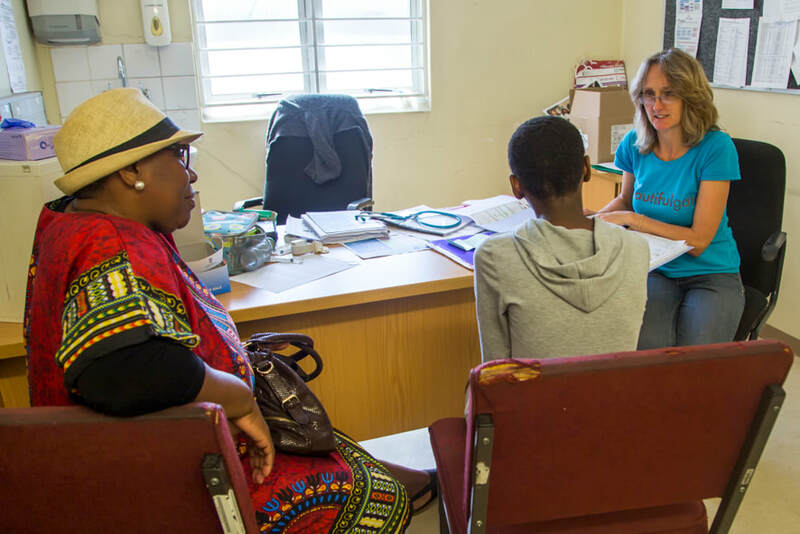 ​One of the most comprehensive child and adolescent anti-retroviral treatment services in Cape Town, the Clinic provides treatment for more than 500 children and adolescent youth from birth to 18 years. The Crossroads 2 Community Health Centre Paediatric HIV Clinic service is a partnership between the Department of Health’s Crossroads 2 Community Health Centre facility and Beautiful Gate, in response to the need for paediatric and adolescent HIV services in the communities of Philippi and Crossroads. Beautiful Gate is clinically managing Adolescent HIV Treatment and Support Clubs, allowing teenagers to spend less time at the clinic and more time sharing and supporting their peers; and receiving valuable information and emotional support to remain adherent to their medication throughout their teen years and equipping them to live healthy, productive lives. ​and we are making good progress in this regard. As a teenager, there's a lot happening in your life and there are times where you want to know or ask something but you feel like there is no-one to guide you. HIV/AIDS was and still is an issue that most teenagers do not talk openly about and without the teen clubs it's not easy to get teens talking or even to get them together under one roof! I came to Beautiful Gate in 2004 and attended life skills which later changed to a teen club. If you were a teenager in grade 8 and upwards you could join the club. Boys were also in the club, so it wasn’t just girls who had to learn about life skills. In 2014 I became a volunteer in the after school clubs which is now called Learner Education Support. I took a gap year in late 2015 and in 2016 came back to start working at the clinic as a Club Facilitator. Working at the clinic has given me a lot of learning experiences and because I have always loved working with children and teens, I felt at home. Doing life skills way back in 2004 had an impact on me. I was so encouraged by the program and the love the facilitators had for us as teens. Today I am blessed and grateful for the opportunities that I received through Beautiful Gate, and I have faith in God that I will now be a leader and support to the children and teens in need of my help. can live healthy, productive lives.